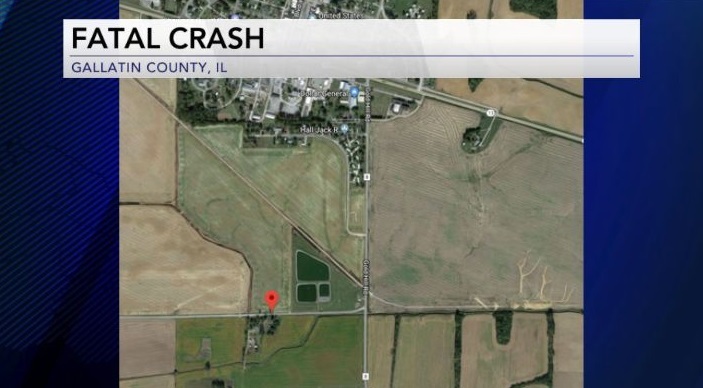 A weekend car crash claims the life of a young southern Illinois woman. The accident happened around 5 a.m. Saturday on Smokey Road near Shawneetown. The Gallatin County coroner says 22-year-old Molly Bryant died at the scene. Authorities say it appears Bryant lost control of her car which skidded off the road, ran into a tree and caught fire. We’re told the investigation is ongoing. Stay with 44News for updates.